Though basic in need and function, shoes are perhaps the most important feature of good style, which is why Superga has perfected the art of great shoe-wear. 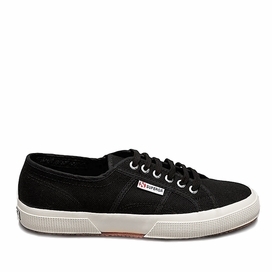 Superga is an Italian brand that has been making shoes since 1911--in other words, they know what they're doing. Since 1911, they have diversified their variety of shoes immensely. Superga now specializes in high-quality footwear, whether that is their classic, rubber-sole shoes, fashion or technical sports shoes. With a wide range of colors, fabrics, and prints, their shoes are versatile enough to wear from the city to the beach. Their timeless design has made the company so successful for so long by allowing users to dress up casual sportswear. They are comfortable enough to wear all day everyday and durable enough to last for years not to mention easy to maintain, as they can be washed just like your favorite pair of jeans. 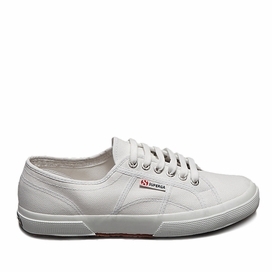 Superga aims to "celebrate the fun lifestyle of the 2750"--their most original brand style. 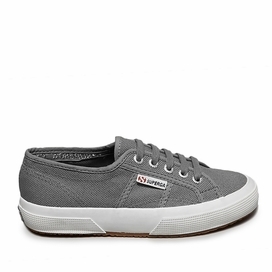 "Good shoes take you good places," and that's exactly what Superga 2750 shoes will do! Try on a pair--you'll love how they make you look and adore how they make you feel!